Thank you for visiting the employment page of Rick Maier Paint Plus. 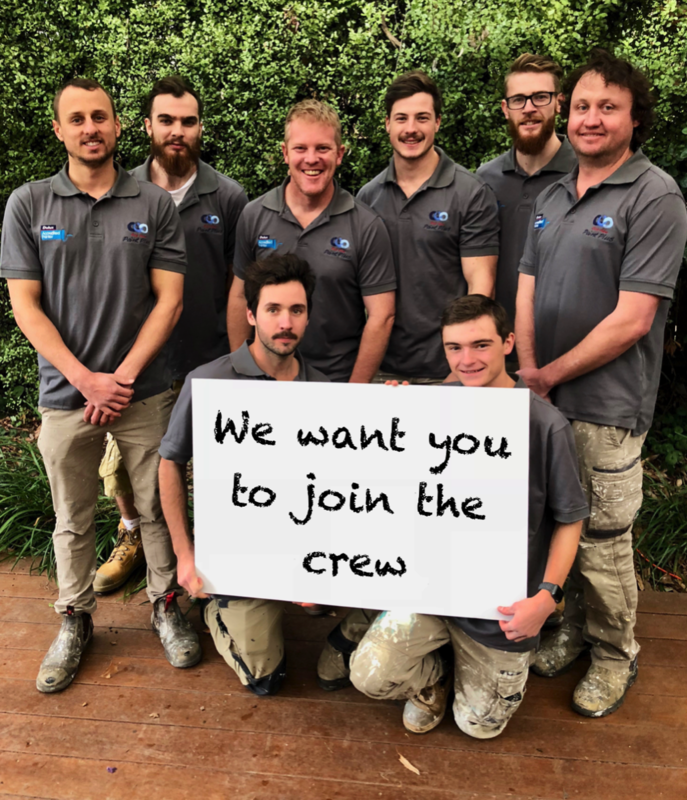 We are always on the look out for the right people to join our crew. Why risk it? We are Trade Qualified Painters. We win awards because we do our job well and we are Dulux Accredited Painters, offering a 5 year Written Workmanship Warranty, and free colour consultation. Body Corporate Painting, Office Building Painting, Shopping Centre Painting and Utilities Painting, we paint them all. Gone are the days of daggy old wallpaper. These days wallpapering takes on many beautiful and amazing forms. Concrete floors can be beautiful, safe, clean and bright. Using Dulux Protective Coating we can transform your concrete floors.